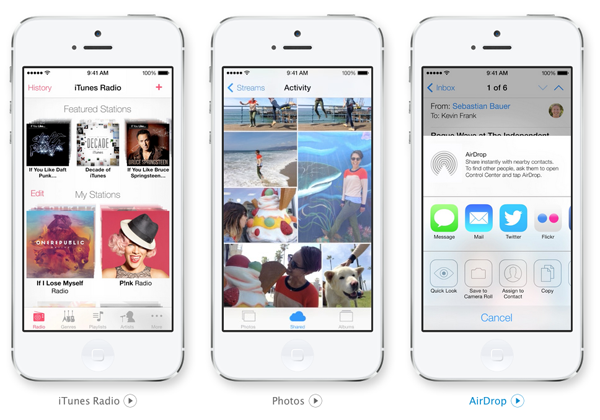 WWDC 2013 keynote started by Tim Cook and went in fast forward way to announce many products. 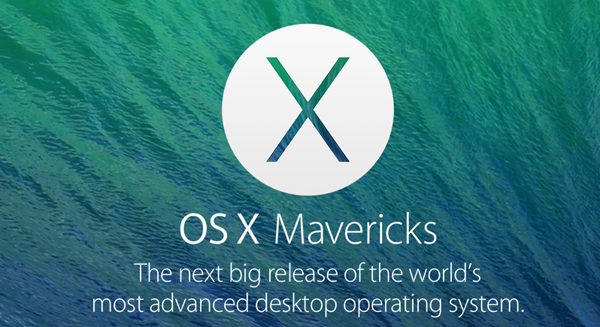 Next version of Mac OS X will not be named after any wild cat but will be named after Californian place Mavericks. Ability to add tags to file names to organize files better. Lot of inter-operability provided with Mac and iOS devices. 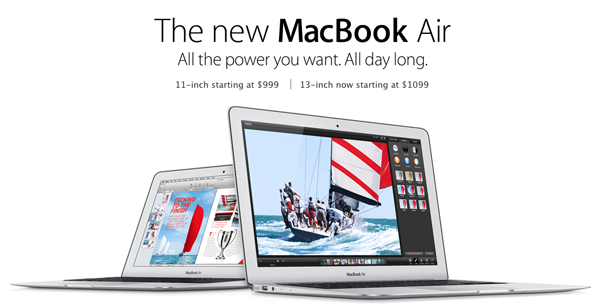 Announced New MacBook Air with all day battery power and new processor. 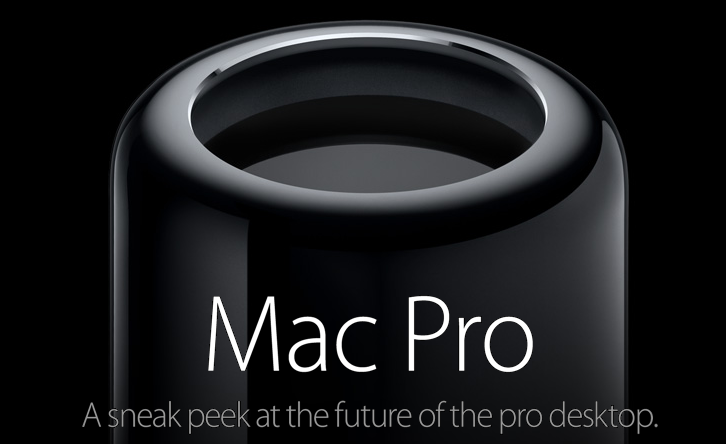 Announced stunningly new and most powerful Mac ever created for Photo, Media & Medical Professionals. High-performance Thunderbolt 2 with 20GBps throughput. 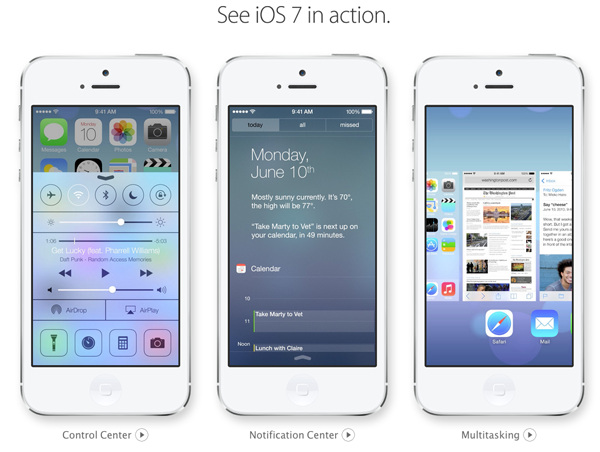 As rumoured in news, iOS 7 brings Flat look design. You can also have animated backgrounds with 3d feel of icons. Translucency in the keyboard, and the feel of of 3D when moving the device around. 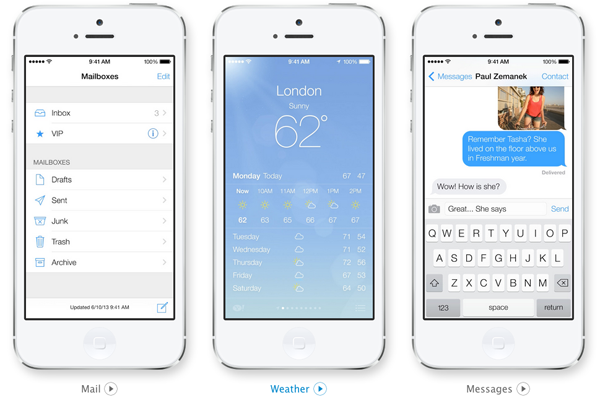 New Safari, Camera, Mail, Calendar, Weather, Siri & Maps feature. Beta for iPhone available, Beta for iPad releasing next week. 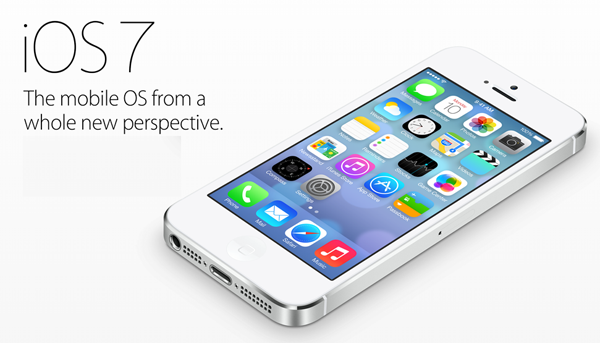 iOS 7 coming this fall for public. 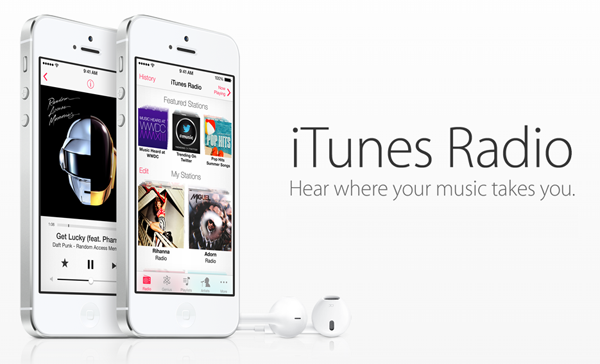 New iTunes Radio announced. Good way to search for new Music, Will be iAd supported. No ads if you have iTunes Sync account. Also announced iWork (Keynote, Numbers, Document) in Cloud. Works from Safari, Chrome, Firefox. Supports Mac and Windows Operating System.